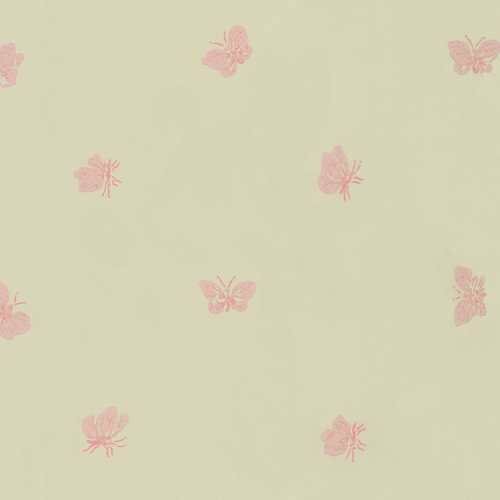 A classic Cole and Son wallpaper is back and part of the Whimsical Collection. The Peaseblossom design is a true classic which is subtle, beautifully designed and available in a range of many different colourways. 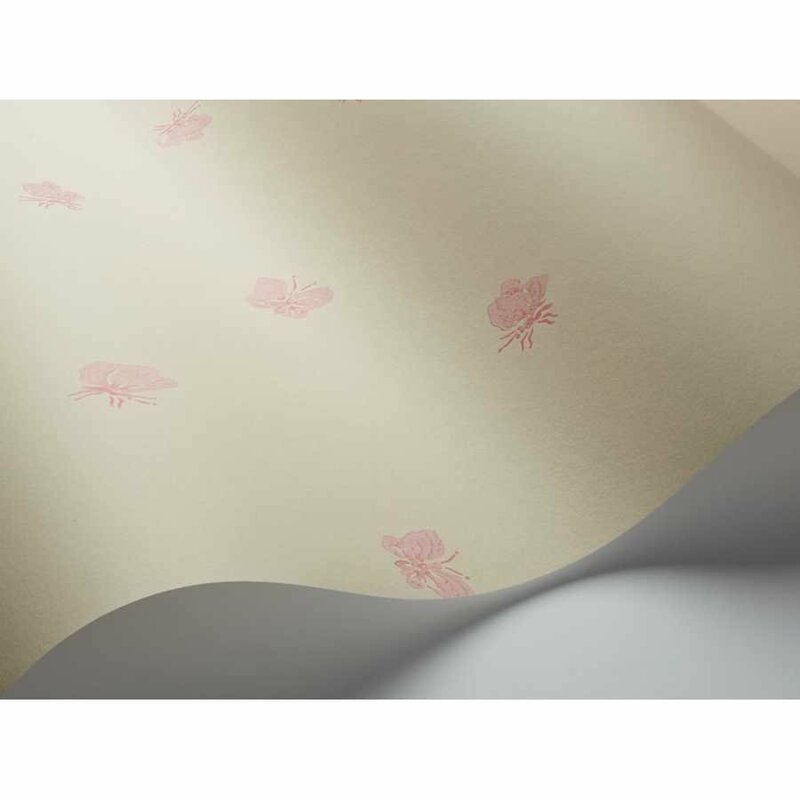 Delicately printed butterflies bring the design to life and Cole and Son have even committed to donating £1 per roll sold to Butterfly Conservation. The Whimsical Collection is a beautifully curated collection of enchanting and charming designs inspired by classic childhood stories and the Peaseblossom design blends in perfectly. 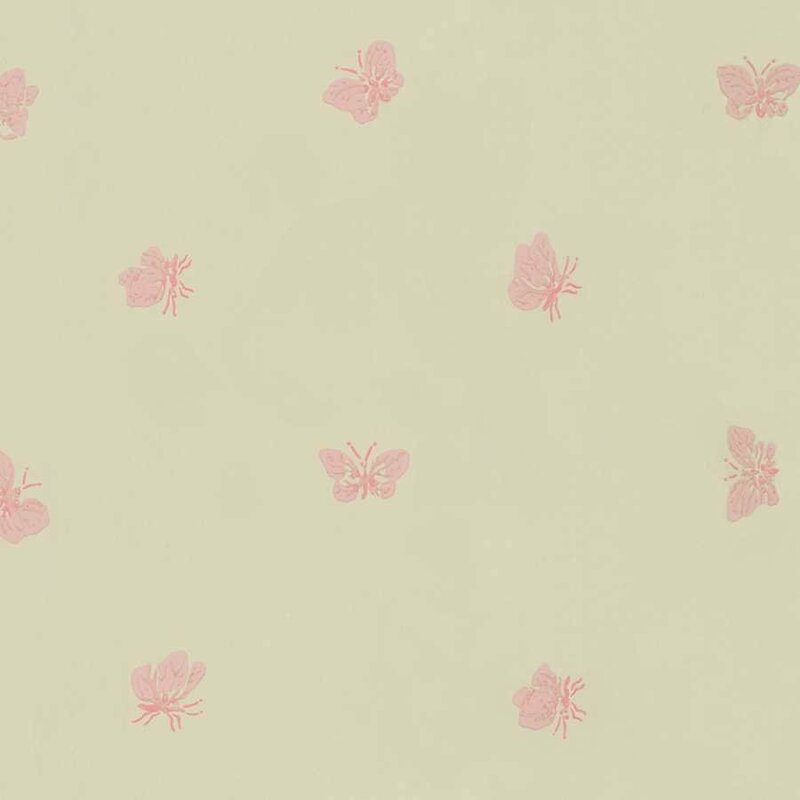 The original Cole and Son block print has been recoloured to suit the modern home and allow even more people to enjoy the elegance and charm of their simple butterfly design. In this 103/10036 colourway, the background is in a soft cream tone and the butterflies are picked out in warm pink tones. Each roll of Peaseblossom wallpaper measures 52cm in width and 10 metres in length. It has a straight pattern match and a 35.9cm pattern repeat.